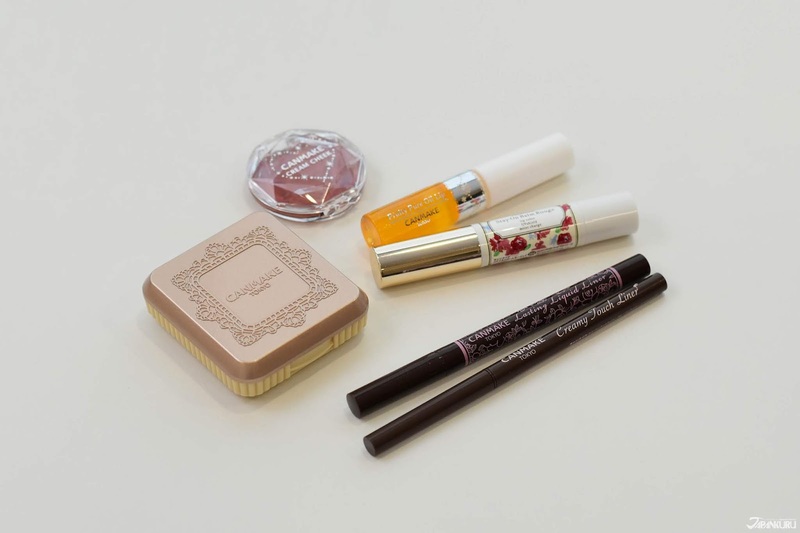 CANMAKE, which has been in Japan for 30 years, is a popular makeup brand that does not cost a bundle making it loved by students and those who like a more simple, natural look. Today we are going to introduce the top five products with the best performance of CANMAKE sales in 2018! Different from past years, they also create a full makeup look! First on the list for 2018's popular items is the Marshmallow Finish Foundation. A soft matte powder foundation with a more coverage strength that makes pores, blemishes, and uneven skin texture less noticeable. 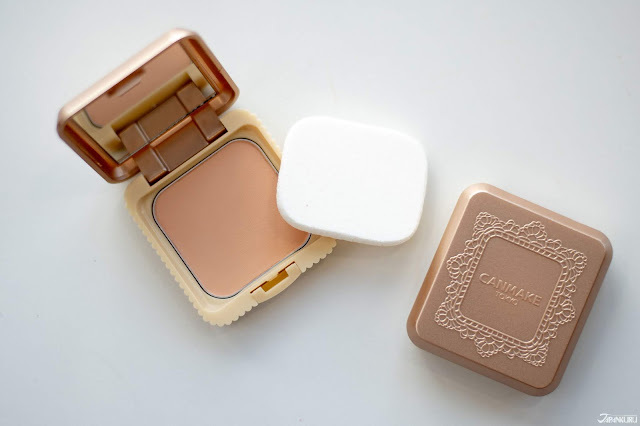 What we like about the product is it contains a powder with an oil-controlling effect and isn't heavy, making it a great thing to use for touchups. JAPANKURU often mentions the Marshmallow Finish Powder, but for those who are looking for more cover, we recommend this foundation. Right - After applying the foundation. 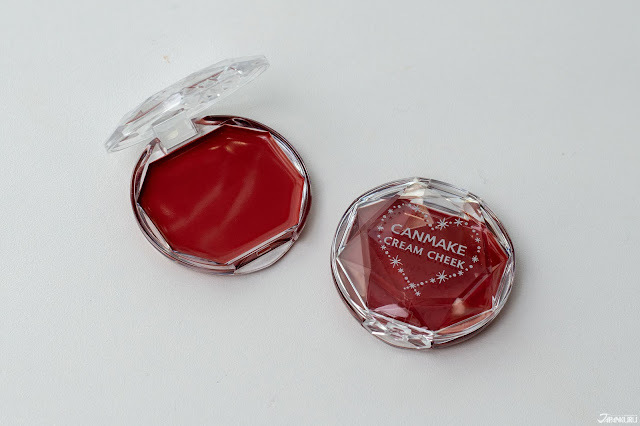 For the second year in a row, it makes sense that the Stay-On Balm Rouge series is one of the most popular items among CANMAKE's lip series. It contains super rich oils that leaves your lips feeling like silk! Also protects your lovely lips from UV. Gives a great soft flushed look, giving your skin just the right amount of color. Cream Cheek is a gel-type of blush that blends easily with your skin once applied which is one of its best factors. Another reason for it being so popular is that it doesn't dry out your skin nor leaves a sticky residue that you would expect from a gel-type blush. 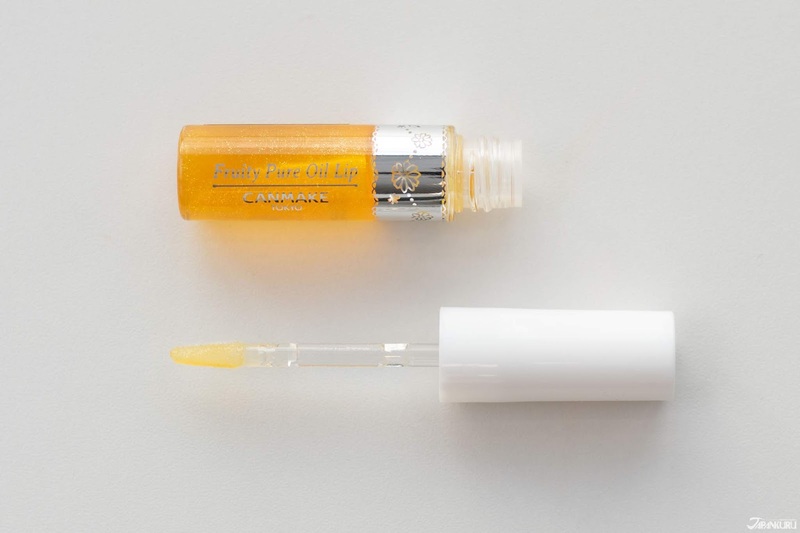 A great lip oil treatment that can be worn throughout the day. 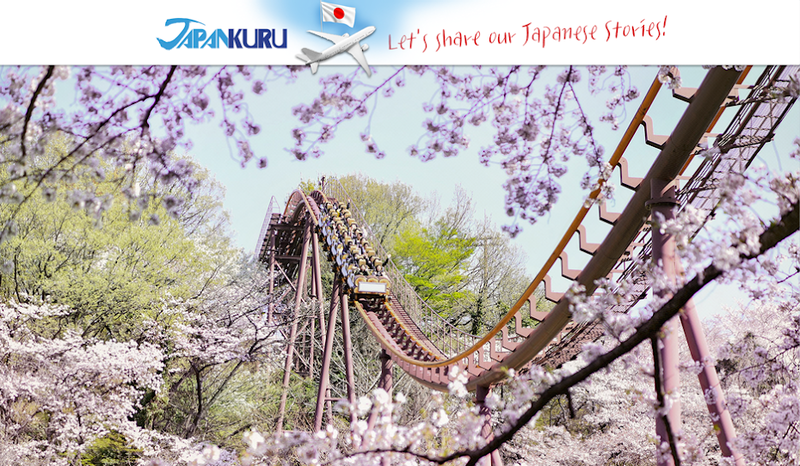 It contains 98% beautifying oils, thoroughly moisturizing your lips. Primarily translucent, this oil comes in 3 different colors, the Mango Pineapple which has gold glitter was 2018's most popular out of the three! You can use the Fruity Pure Oil Lip alone, or on top of the lip color of your choice for a glossy look. The Creamy Touch Liner is a new item from CANMAKE, that features an ultra-thin thin and soft touch gel eyeliner. With a 1.5mm hyper-slim tip, drawing ultra-fine lines and filling in the gaps between lashes is super simple. The eyeliner has a deep bold color that won't smudge, making your eye makeup always looking fresh.